Today marks the official launch of the new F1Stockcars.com book. 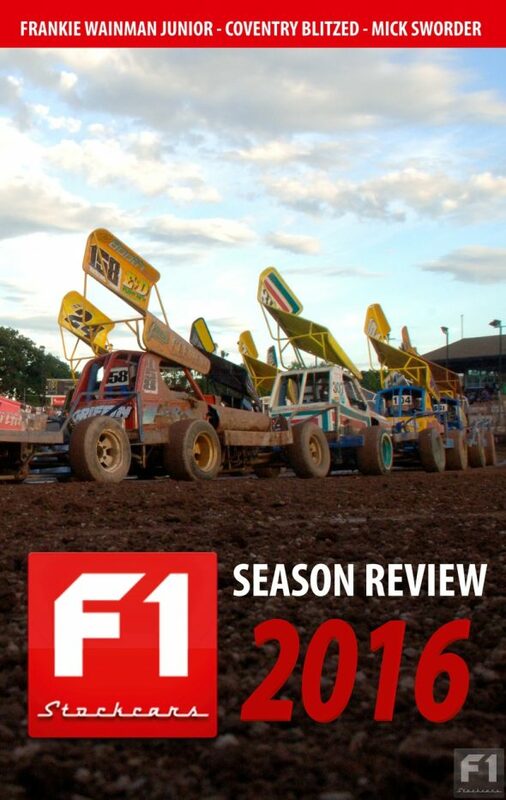 The Season Review 2016 contains the all the best bits from the website, as well as never-before-seen feature articles – including a brief history of stox on the web and the story behind the superstar grade. The 2016 Season Review is available from Chequered Flag Publishing for only £14.99 including UK Postage & Packing. The profits from this book will be donated to the BSCDA Trust Fund.